New partnerships, investors, local and global events, new campaigns…Abodoo journey hit milestones in 2018. To celebrate our achievements, we’d like to share with you our main features in the press this year! Thank you to everyone who has supported us. It was a great year indeed! 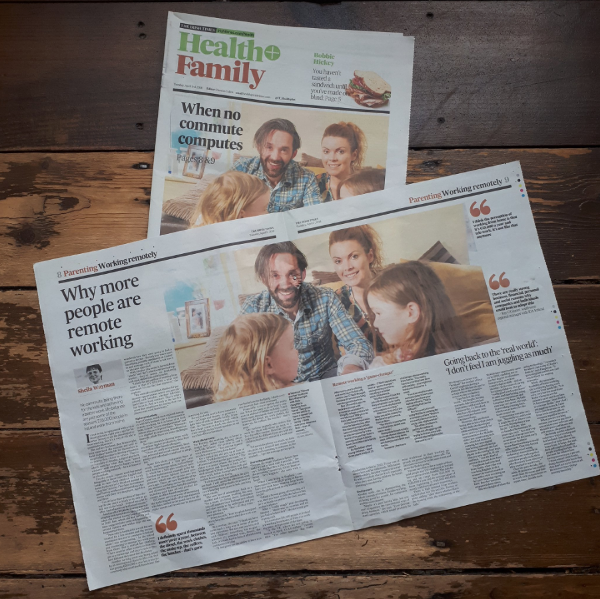 One of the best Sundays of the year was when our star Vanessa Tierney made the front cover of The Sunday Business Post. 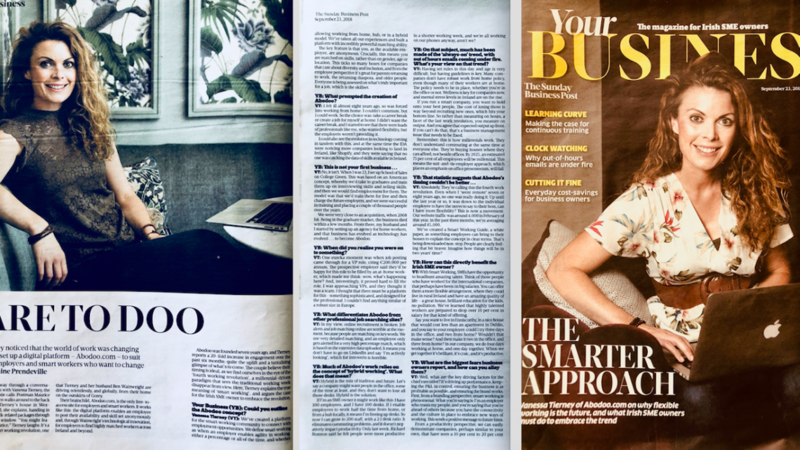 The 2-page interview outlines the benefits and the increasing importance of SmartWorking, Remote Working and CoWorking for companies, employees, talent, health, the economy and more. 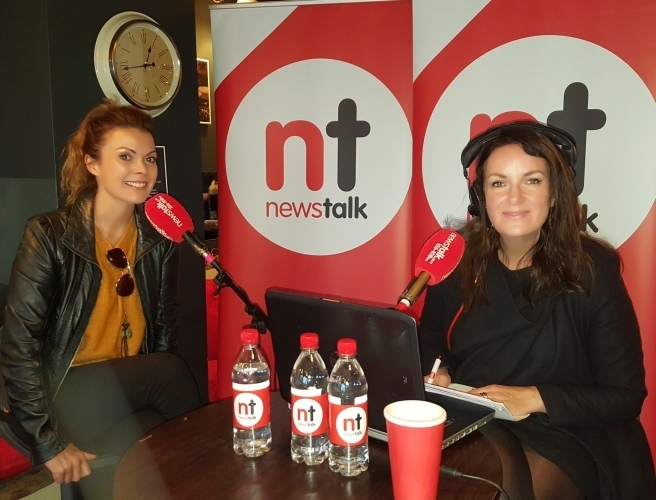 Our co-founder Vanessa Tierney talked to Newstalk during Lunchtime Live about the possibilities of a 4 day working week and some smart alternatives. 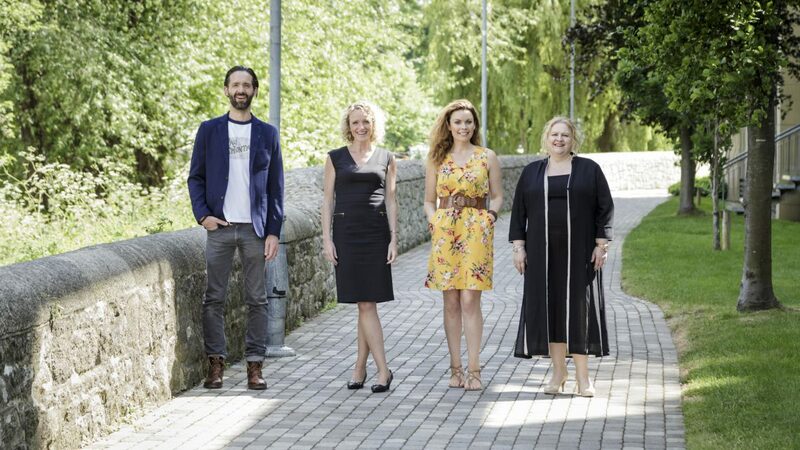 Our duo Ben & Vanessa talking about the major benefits of #SmartWorking at The Business Post. 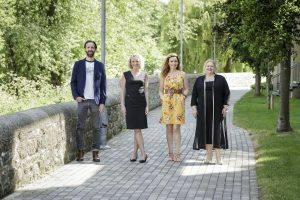 The inspiring and insightful article by our CEO Sue Marshall published on Enterprise Ireland #IrishAdvantage describing the fast-changing landscape of the workplace, recruitment and how Abodoo and Smart Working are disrupting and transforming how companies hire.